Opening a seller account is easy, making money on Amazon isn’t. Want to learn how to find profitable products, how to scale your business and much more? We teach methods which actually work. No get rich quick nonsense! Next to teaching you how to sell on Amazon, we teach you the business skills required to grow! 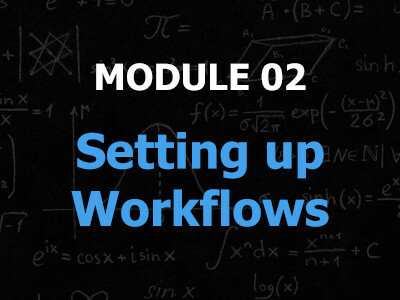 To be exact they are videos taken from the first module, where we go through the basics. So why start with Arbitrage and not Private Label? When people talk about Amazon FBA nowadays, they often mean Private Label. And although Private Label is great, it is not something you should do if you’re just getting started, have low capital or lack the digital marketing skills required to do this successfully. The best way learning how to sell on Amazon and build the capital required to successfully launch a private label product (if that is your goal), is Arbitrage. You can learn how to sell on Amazon in two ways. The first one is the method most people pick and that is to learn everything the hard way, by making very painful and often very costly mistakes. If you have the stamina and the bank account to pay for said mistakes and believe the people who say that selling on Amazon is easy, then by all means go that way. If you want to learn how to sell on Amazon, by understanding what to do, before you start buying inventory, then our course is for you! When you look online and in some cases at other courses, you’ll probably notice everything is aimed at convincing you, that selling on Amazon equals easy money. We flat out tell you it is going to be hard and unlike many others, we will teach you a highly practical, battle tested method on how to sell on Amazon. But more importantly, we’ll teach you how to run it like a business. We’ve built this course up in several modules. 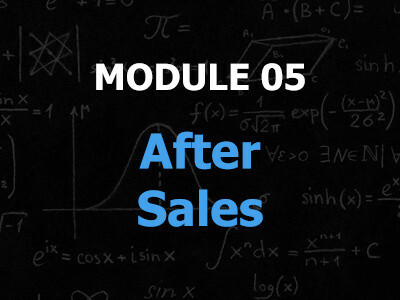 Each of the modules represent a main topic we believe is needed to really be able to successful and in their own way teach you how to sell on Amazon. In this part of the course we go off the deep end. 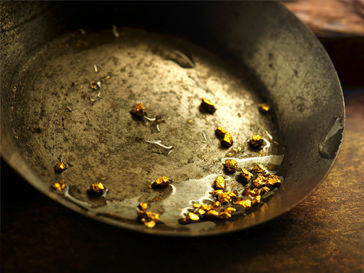 We will teach you how to look for products and how to analyse them. 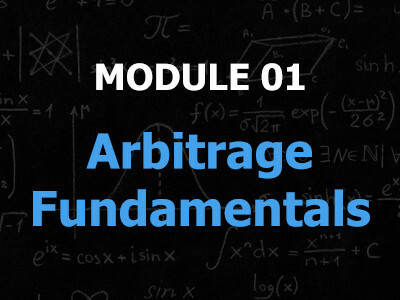 So by the end of this module you should be able to do Online Arbitrage like a pro. In this section, we will be going over what you need to do, in order to start selling your products when they hit the Amazon warehouse. 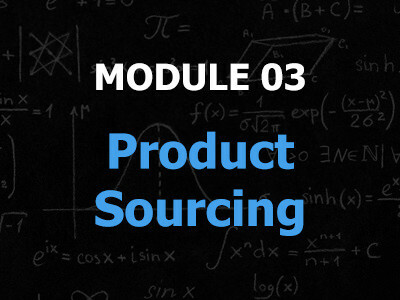 In the final set of lessons we’ll teach you what to do when a product has sold. From doing customer support, dealing with seller support as well as Getting Reviews! So as you can see, we offer you a very comprehensive Amazon FBA course! But that’s not all, you are also assured of our support … so that if you get stuck and need a bit of help you always have something to fall back on. 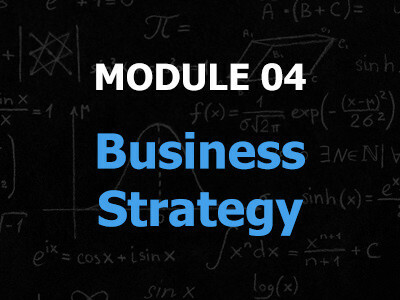 We developed this course because we want to enable you to grow your business! And also provide you with honest information you can act upon! No more subscription fees for software and services you have no control over. Have a question about our course?